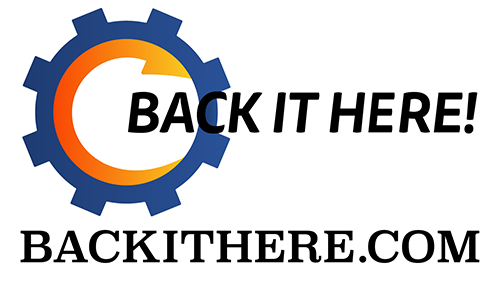 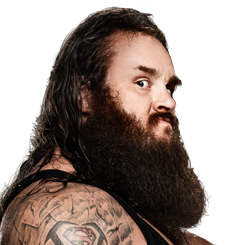 4/15/2019 - Braun Strowman receives 5 points for Attack. 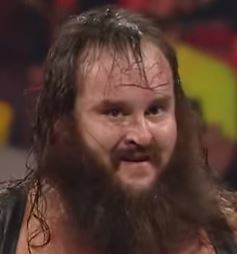 4/9/2019 - Braun Strowman receives 5 points for Attack. 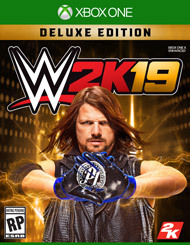 4/9/2019 - Braun Strowman receives 5 points for Crossover Star. 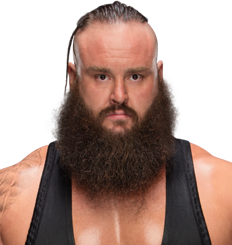 4/7/2019 - Braun Strowman receives 4 points for Eliminator.